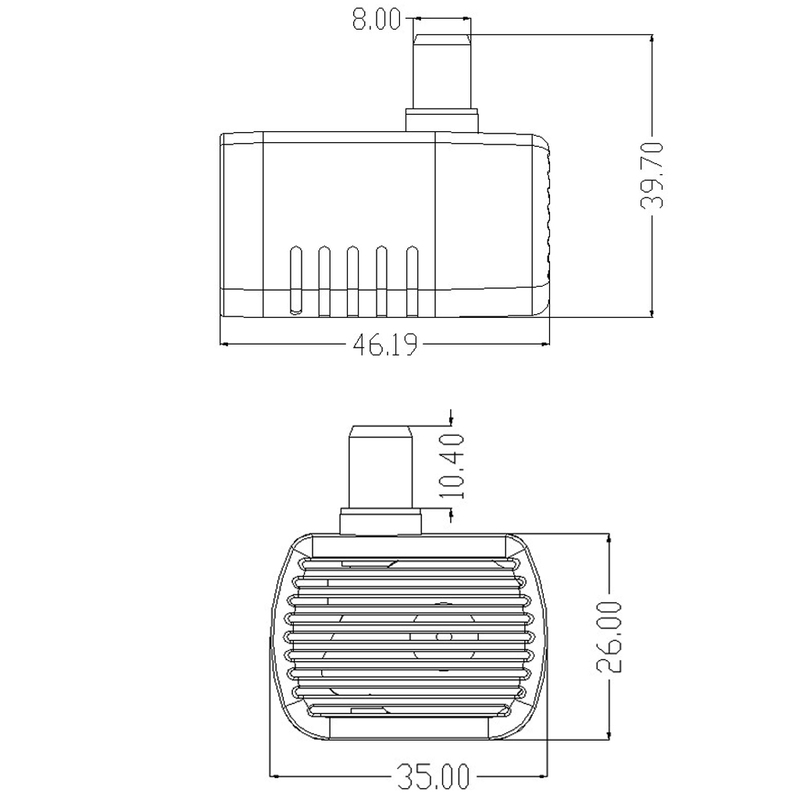 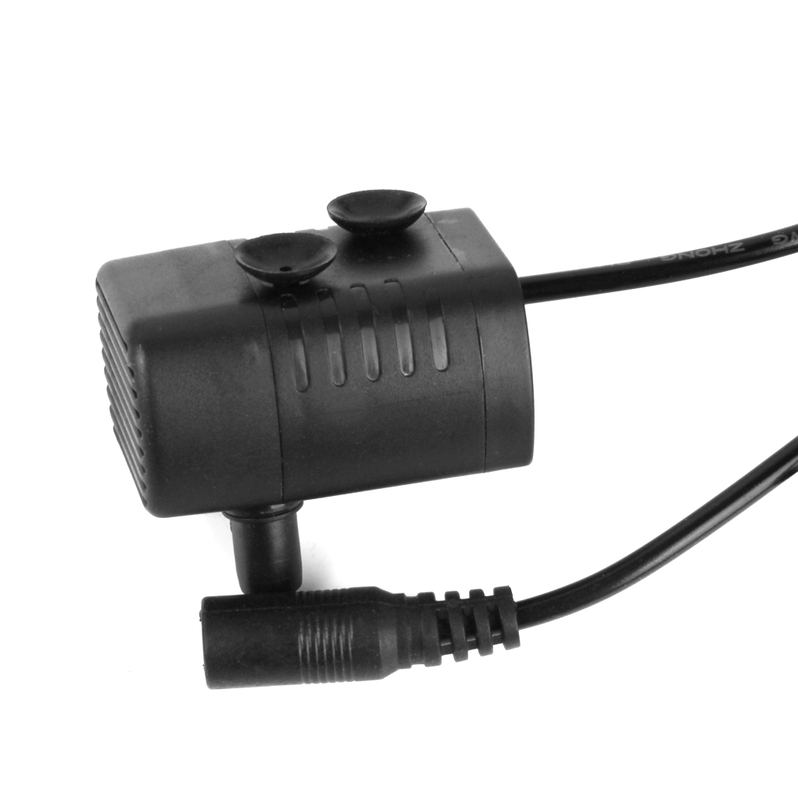 This water pump is designed fully submersible for both fresh water and saltwater. 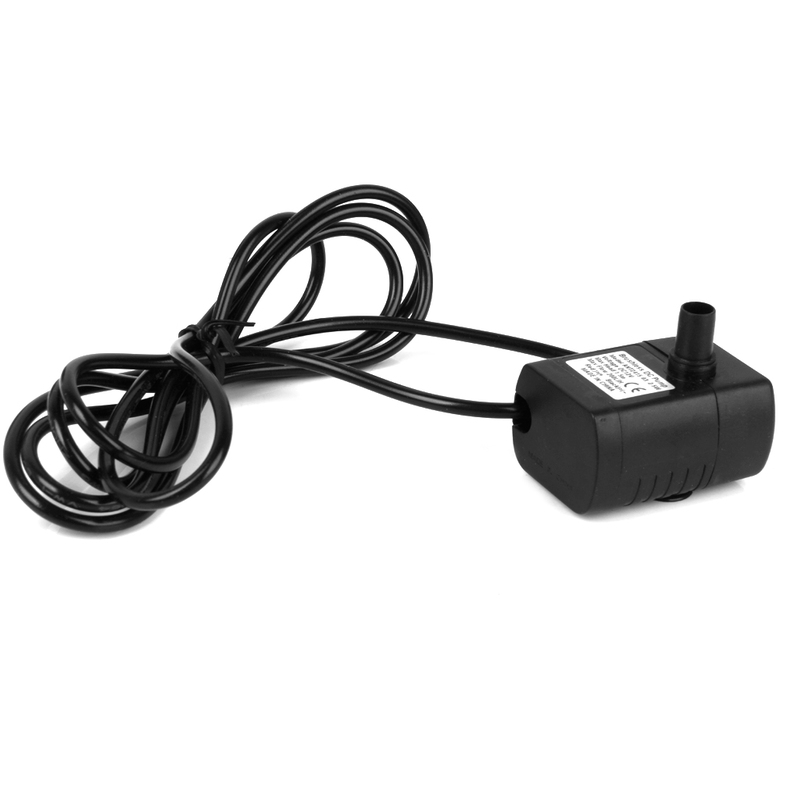 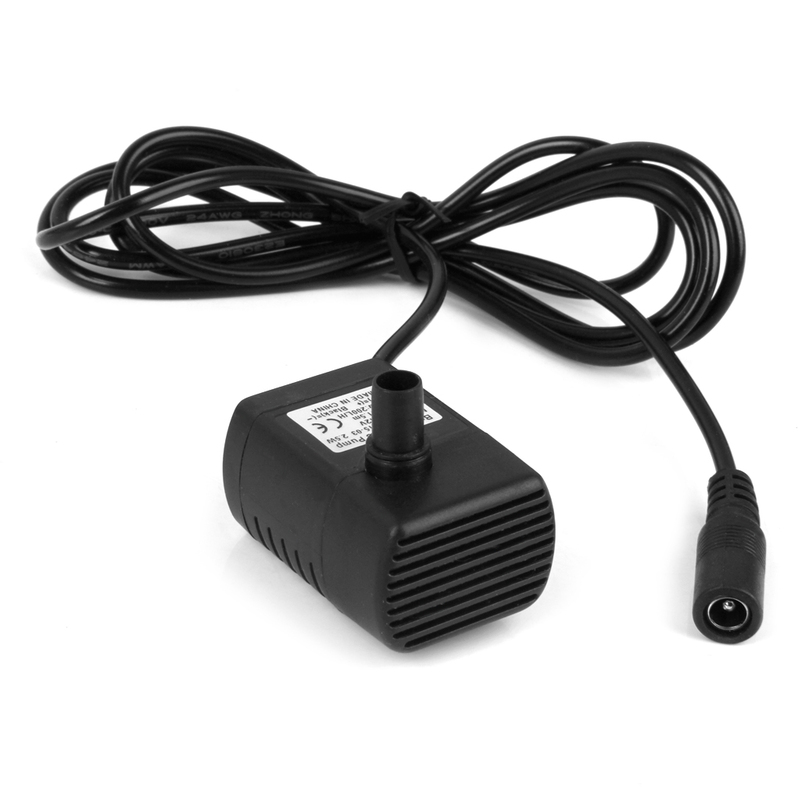 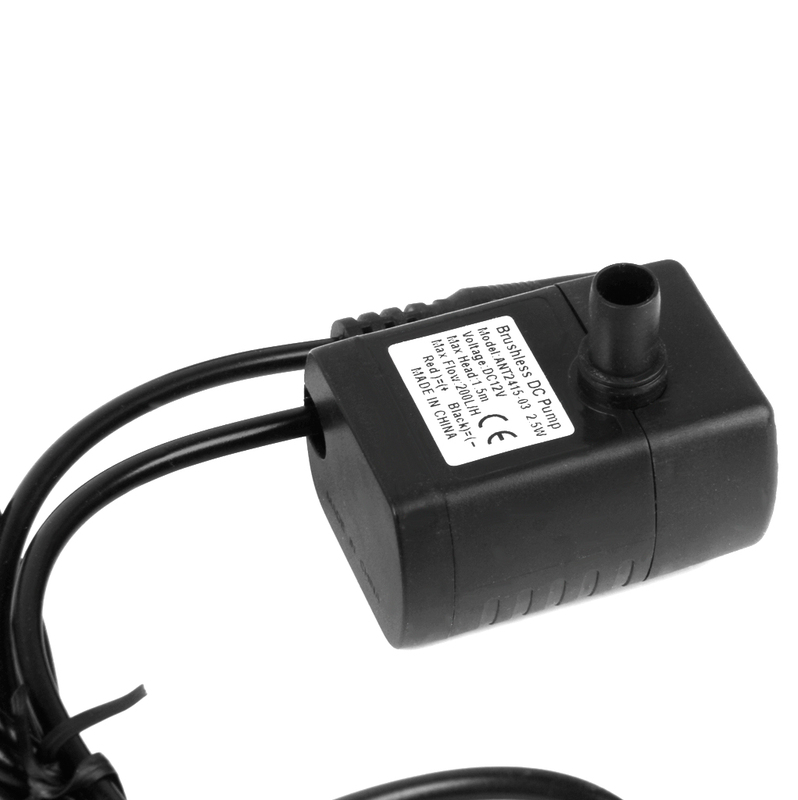 This pump creates water flow and aerates your aquarium to simulate natural ocean / river environment. 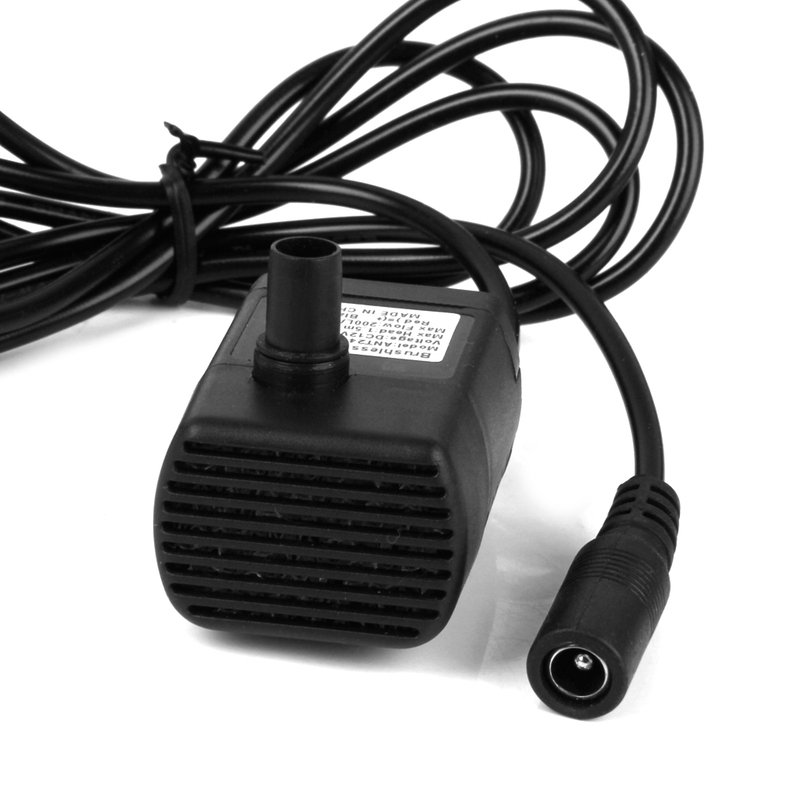 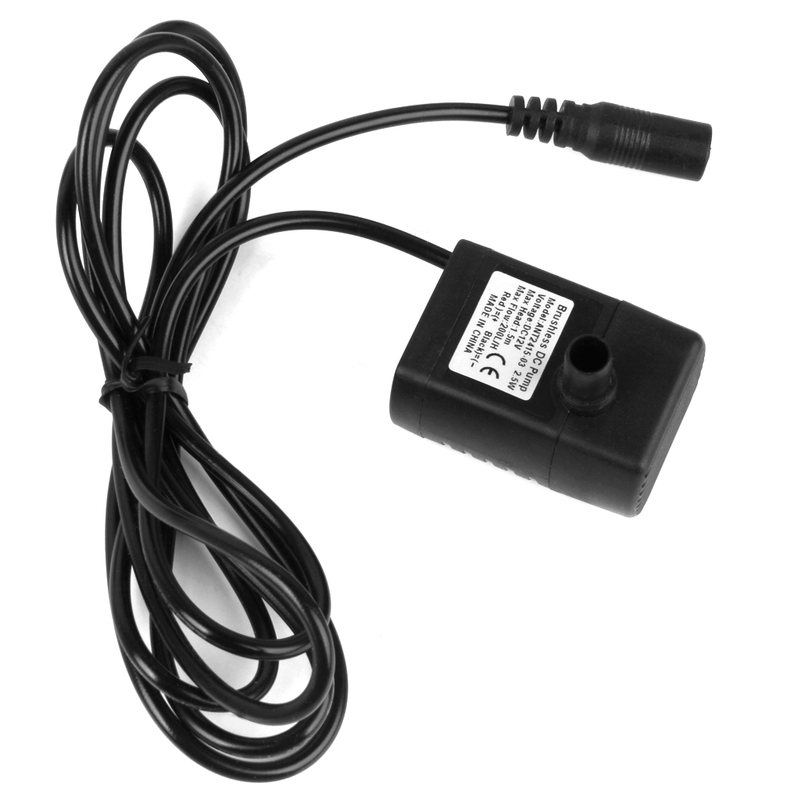 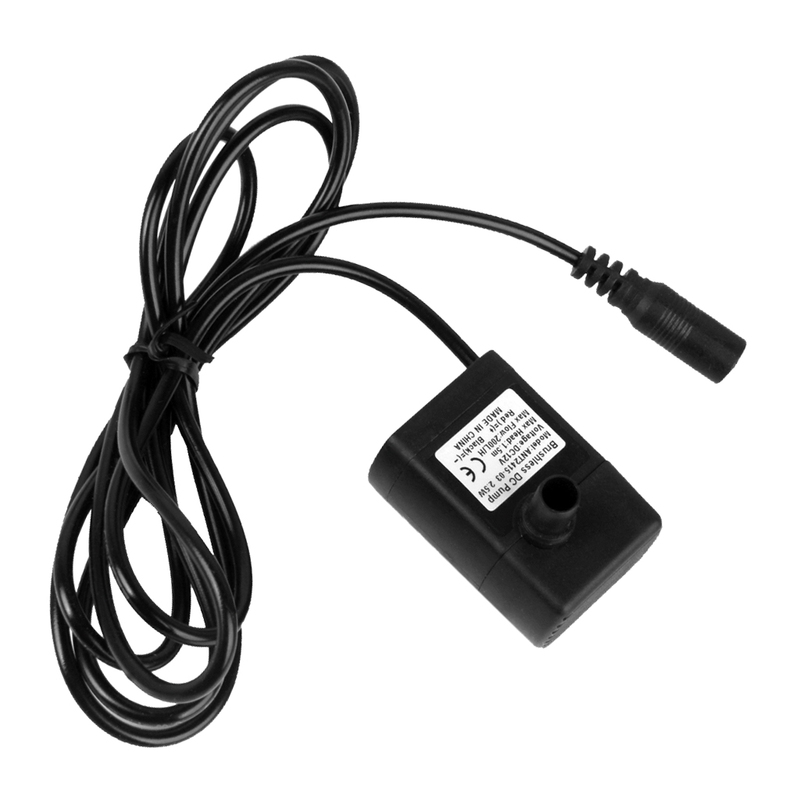 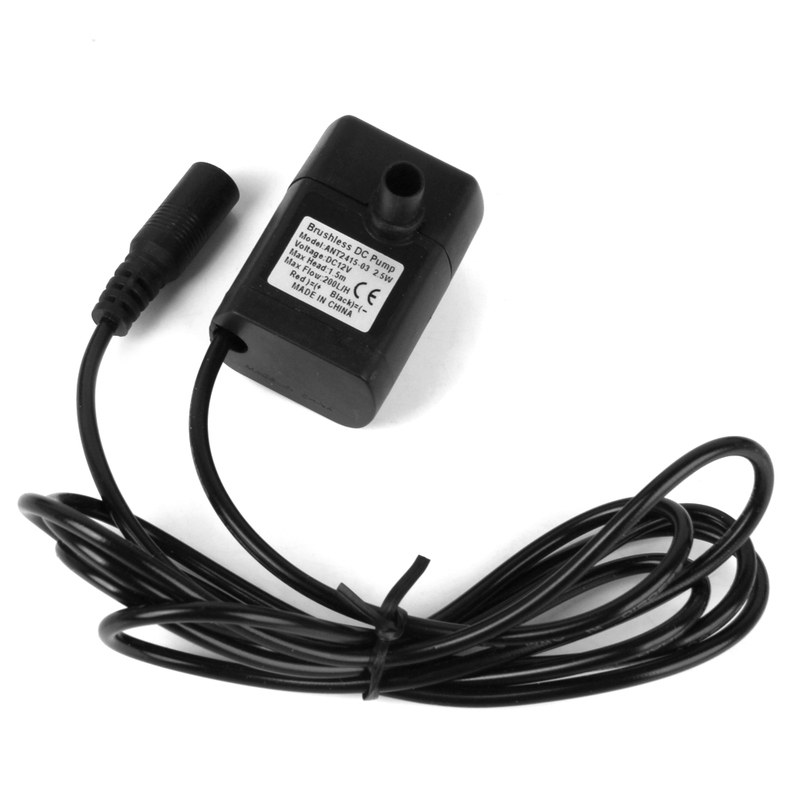 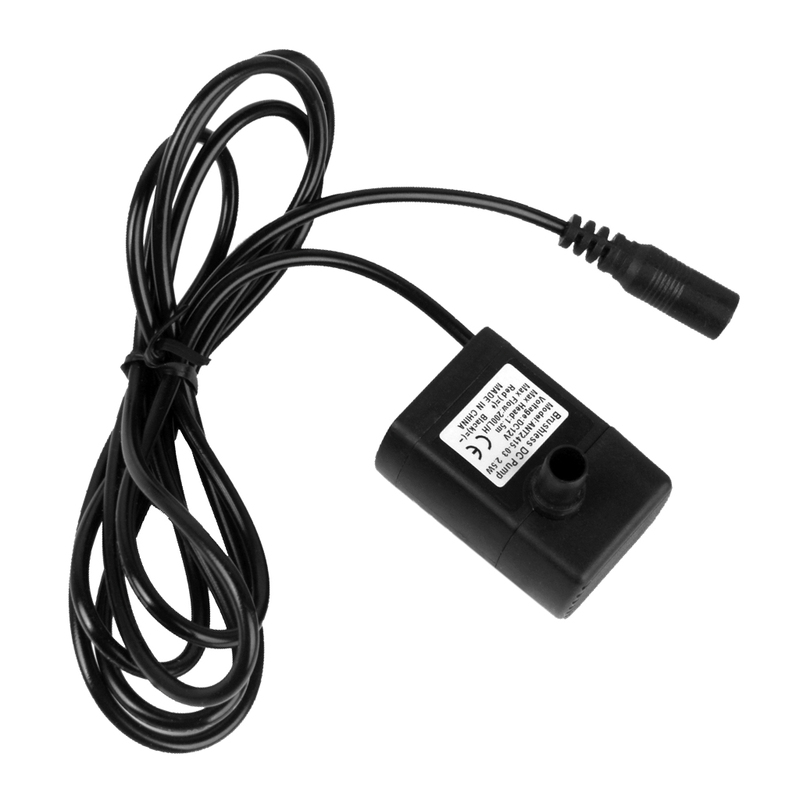 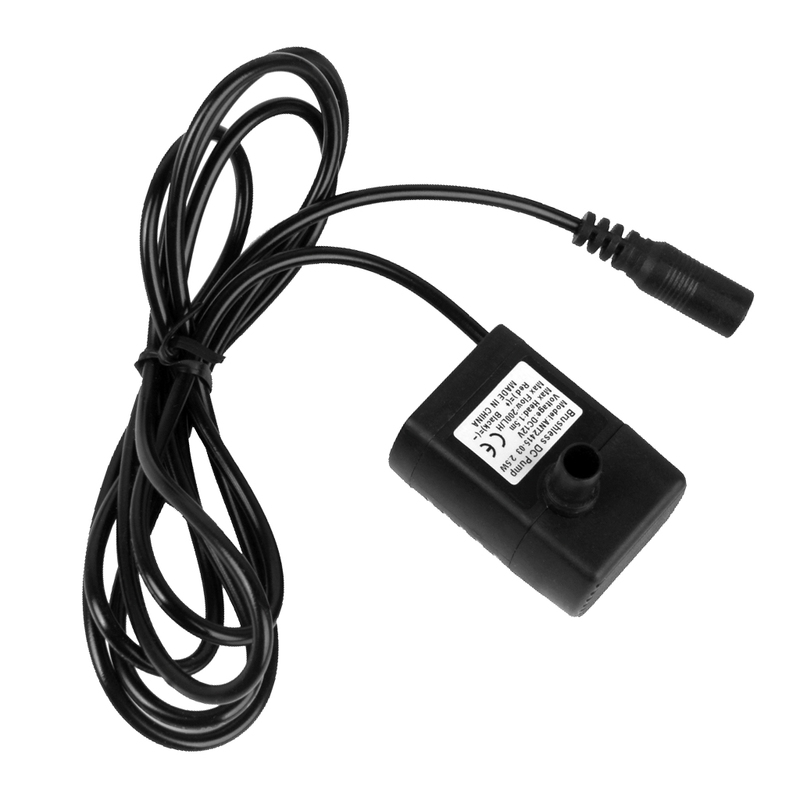 The pump is a must have accessory for you fish tank, fountain and more. 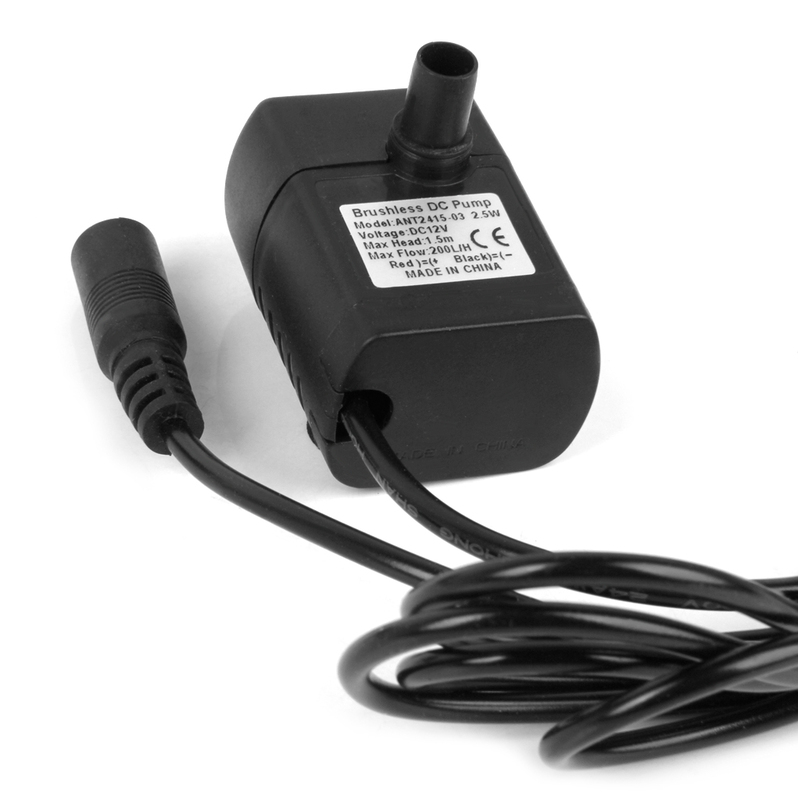 Amphibious, and easy for installation.